P318The light-weight battery operated plastic strapping tools is here, equipped with the modern Lithium-Ion battery technology and a reinforced 18 Volt motor. 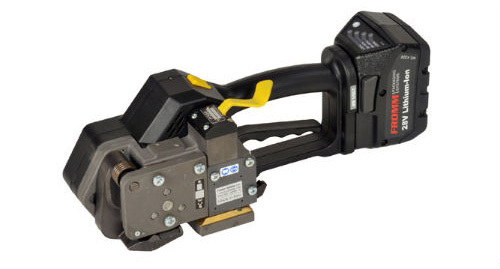 P328The next generation of battery operated plastic strapping tools is here (replacing P326), equipped with Lithium-Ion battery technology, no tension rocker for easier removal of tool after cycle and a reinforced 18 Volt Brushless motor. 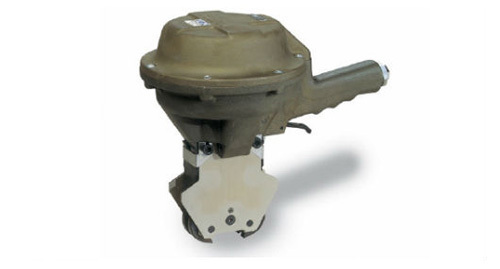 Adjustable tension force up to 585 ft./lbs. 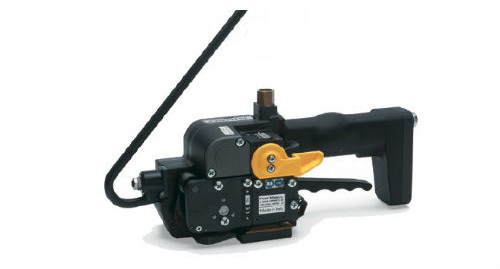 P329The next generation of battery operated plastic strapping tools is here (replacing P327), equipped with Lithium-Ion battery technology, no tension rocker for easier removal of tool after cycle and a reinforced 18 Volt Brushless motor. 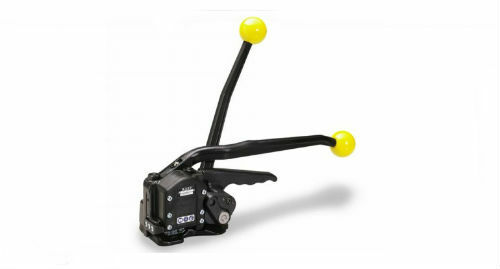 Adjustable tension force up to 900 ft./lbs. 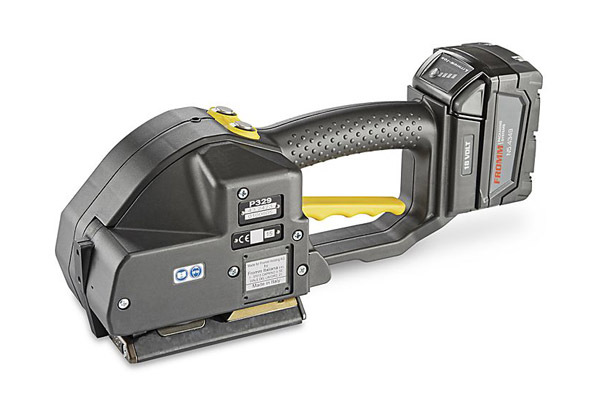 Replaced by the P331, this battery operated plastic strapping tools is here, equipped with the modern Lithium-Ion battery technology and a reinforced 28 Volt motor for strapping up to 1″ x .050″. 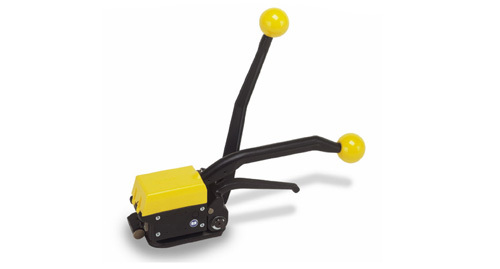 P331This tool is the latest extension of battery operated plastic strapping tools for heavy strapping applications. 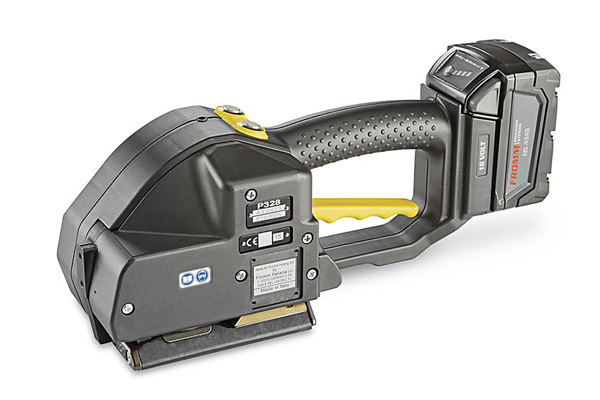 Very powerful tool for strapping widths up to 32 mm/1 1/4“ and with a high tension force up to 7000 N. Equipped with latest 36 volt Li-Ion battery technology. The excellent mechanical features of Polyester strapping often allows the substitution of the traditional steel strapping used in many industries. The outstanding elongation of Polyester strapping offers a high shock absorption capacity during transportation as well as during handling of the goods. The NEWEST Plastic Strapping Tool strapping up to 1 & 1/4″ .053″ thick strap up to 7,000N (1,570lbs) – first tool in its class. 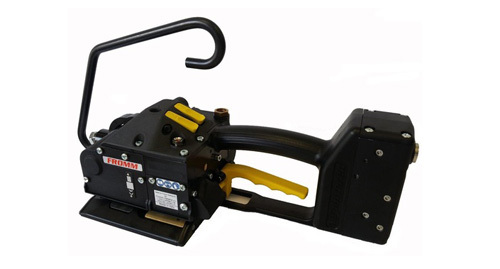 The P380 Plastic Strapping Tool designed for strapping on small or round surface applications– first tool in its class. 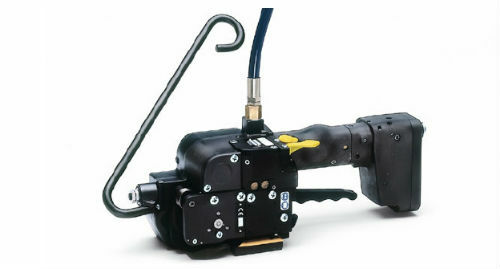 The A385 Sealless combination tool is the ideal pneumatic tool for flat packages. Sealless joints reduce overall strapping costs by 10%. 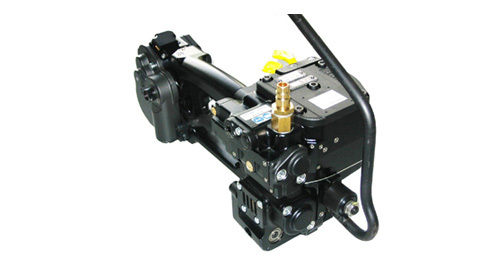 The A452 pneumatic pusher type tensioner and A461 pneumatic sealer are designed to be used together for use on round or irregular shaped objects. Very suitable for strapping of bars, bundles, pipes, coils and packages that have a small surface. 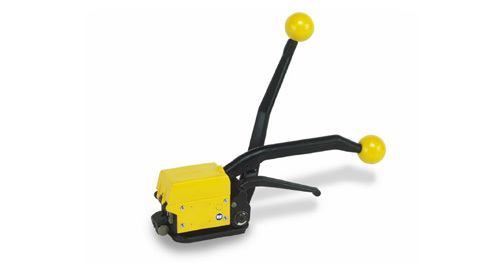 Ideal High Performance Strapping Tool for metal products and irregularly shaped packages. A335Permits a very easy and efficient operation and outperforms other strapping tools by its ruggedness and its high reliability. The MicroLock™ sealless system guarantees a maximum of security of the sealless steel strapping joint against unlocking. 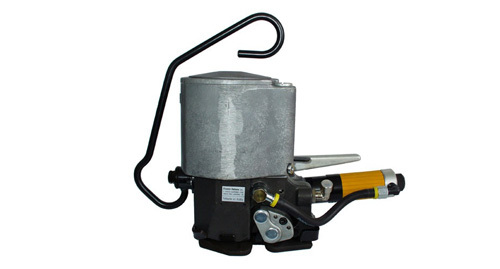 High tension strength manual sealless steel tool, up to 1,240 lbs. of tension force with limited amount of tension effort.